South Korea and the U.S. have canceled a major military exercise planned for August to fulfill one of President Donald Trump’s promises to North Korea from last week’s summit. 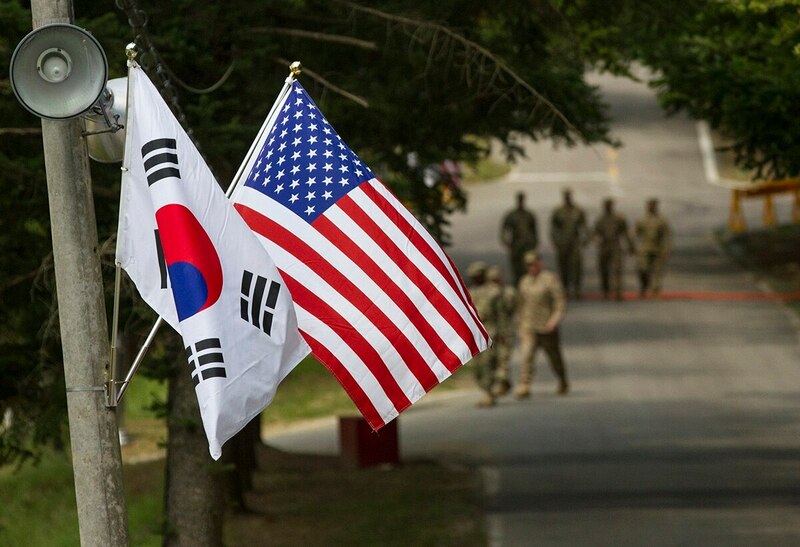 “Following close cooperation, South Korea and the U.S. decided to suspend all planning activities for the [Ulchi Freedom Guardian] defensive exercise slated for August,” Yonhap News Agency reported, citing a text sent to South Korean news services. “The South and the U.S. plan to continue consultations over additional measures,” Yonhap reported, citing the text. Last week in Singapore, Trump announced he was canceling the exercises, which he said were provocative, as one of the exchanges in order to have North Korea denuclearize. 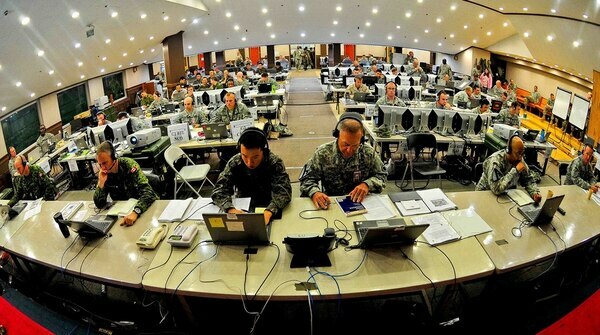 The U.S. conducts two major joint exercises with South Korea each year, one in the fall and one in the spring. Ulchi Freedom Guardian, which was scheduled for August, includes 17,500 U.S. forces and last year involved almost two weeks of exercises. The spring exercise, Foal Eagle, was pushed back this year so it wouldn’t clash with the Winter Olympics. An air portion of that exercise, Max Thunder, irked the North Korean leader to the point that he canceled a pre-summit talk with South Korean president Moon Jae-In.